With the advent of the internet, looking for a home to buy has become way easier for buyers. 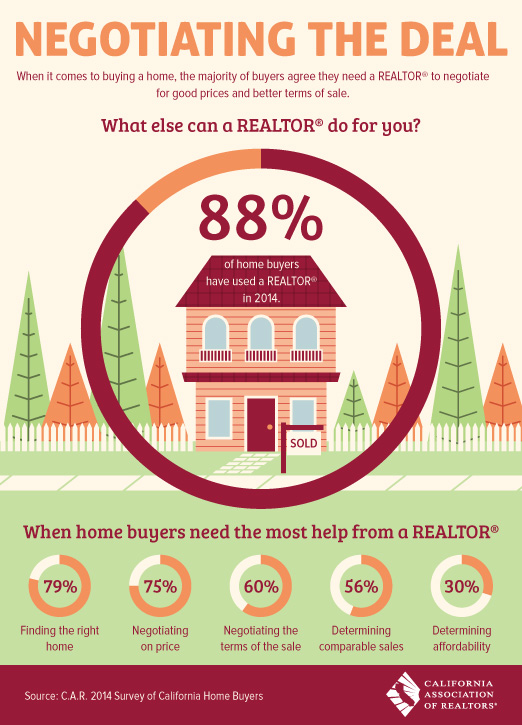 But there are so many more reasons that a buyer still needs the services of an agent. Here is a short, very important list. One Response to Why Do I Need a Real Estate Agent?